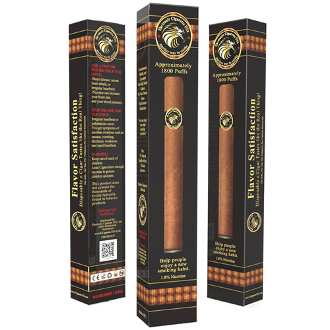 Awaken your palate with a sweet enticing cherry flavor disposable electronic cigar, added to a mellow, smooth tobacco. It’s the things dreams are made of. You’ll never want to try another flavor after you have partaken of this best vapor cigarettes flavor.